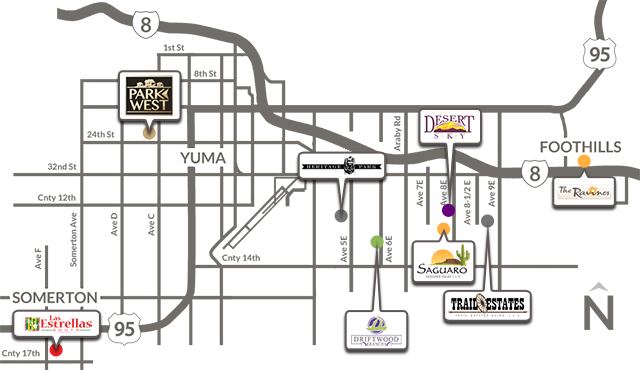 Plan 3103 - Available in Park West and Saguaro Luxury! Click HERE to view additional floorplans. 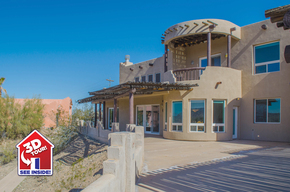 ERA offers homes in these brand new communities in Yuma, Arizona. Select a community to view prices and interactive floorplans.